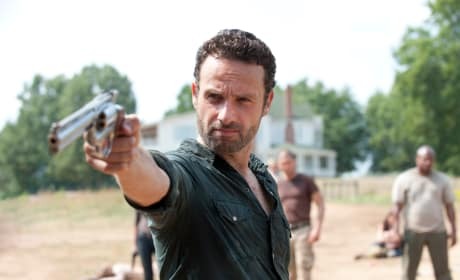 While Rick Grimes may be gone, his legacy of badassary on The Walking Dead will live on. Check out some of the character's most epic moments! 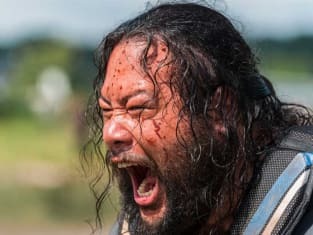 The Walking Dead Midseason Report Card: Best Episode, Worst Character & More! 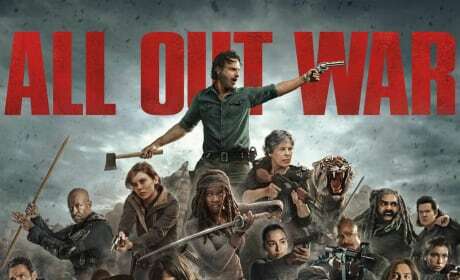 The Walking Dead may be taking a break, but our analysis here at TV Fanatic never rests! Is the series really the best its been in years? Read on! Jerry: Thank you your majesty. Jerry: For being such a cool dude. Permalink: For being such a cool dude.